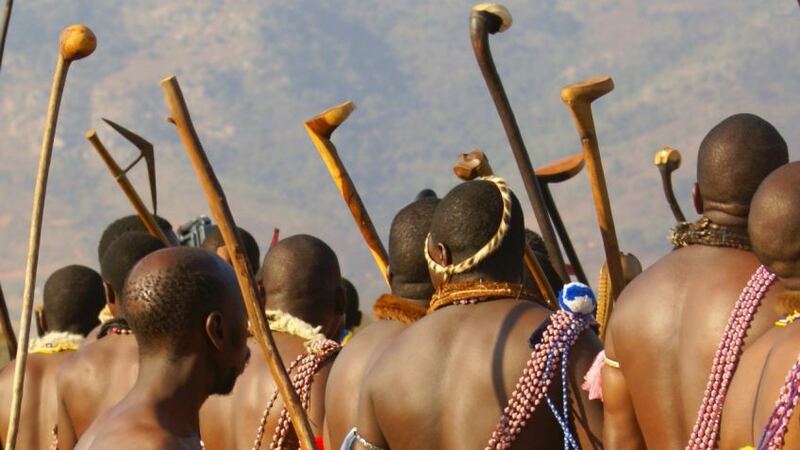 Faithfully sowing the gospel for 160 years has led to a strong evangelical community with Swaziland. Yet HIV/AIDS has devastated the population, and no church trying to be relevant can afford to ignore the physical, emotional, and spiritual needs of AIDS sufferers. The Church faces many challenges including nominalism, syncretism, and a high degree of compromise with polygamy, witchcraft, ancestor veneration and appeasement sacrifices. 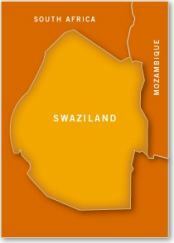 The solid core of believers in Swaziland are praying for wisdom and grace to practice a relevant but biblical Christianity.